Check out my interview with Dan Zupansky of True Murder podcast where I discuss Folsom’s 93. You’ll hear that my brain cut out quite a bit and that my favorite words are “um” and “and.” Regardless, it was fun and it’s a great podcast if you like true crime. 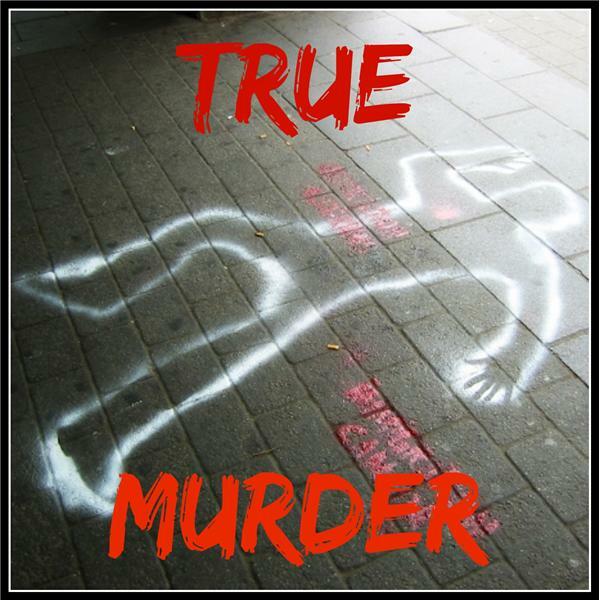 Categories: Book Promotion | Tags: Folsom's 93, True Murder podcast | Permalink. I really enjoyed this podcast! Thanks I am looking forward to reading the book.